This three-hour, inter-active session will provide participants with an introduction to the Adverse Childhood Experiences (ACE) Study including what ACEs can look like, sound like, and feel like for those impacted, as well as the potential impact of toxic stress upon healthy brain development. 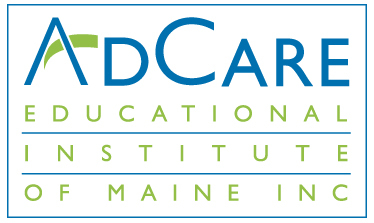 We will explore the prevalence of ACEs in Maine as well as examine Adverse Community Environments and their impact on children, families and communities. Additionally, through large and small group activities, we will learn strategies that help to build or promote resilience for healthy and thriving children, families and communities. Participants will understand that everyone, especially parents, has the ability to make a dynamic difference in the lives of children. The learning session will provide information about how small, thoughtful actions have a great impact on a child’s future.